Flashback to December 2016. The No. 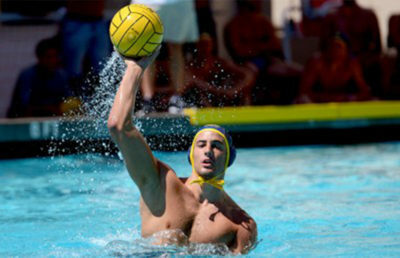 3 Cal men’s water polo team jumps into the pool at the Spieker Aquatics Complex as the final buzzer rings, signaling the Bears’ 11-8 overtime National Championship win over No.1 USC. Almost a year later, in a little shorter but just as dramatic of a fashion, the No. 2 Bears (18-1, 2-0) decisively defeated the No. 1 Trojans (22-2, 1-1), 6-3. 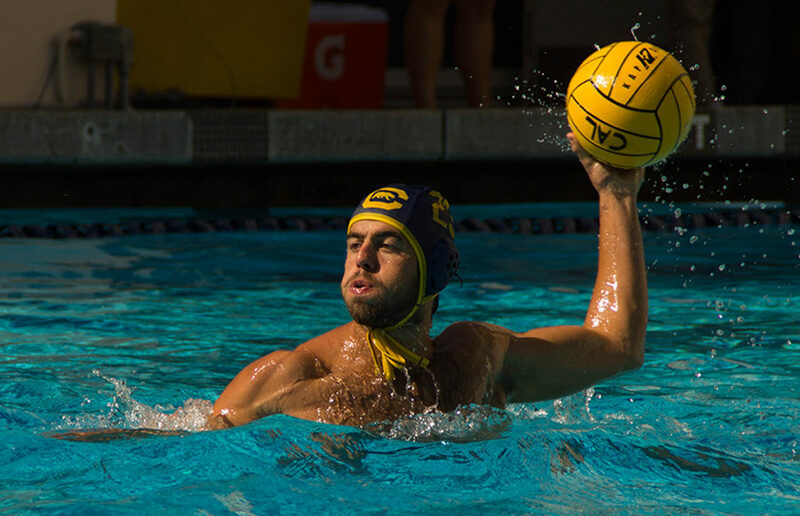 Unlike last time around, Cal held on to a lead captured in the second period, all while missing its best player senior Luca Cupido. Having a goalkeeper in Le Vine, who has quickly established himself as one of the top in the NCAA, is definitely useful. His 18 saves and permittance of only 3 goals looked pretty similar to former goalkeeper Lazar Andric’s legendary MVP performance last season. Everist seems to have a knack for recruiting and developing excellent goalies. While Le Vine put on quite a show on defense, the team as a whole gave Le Vine the support he needed to keep shots away from the net. 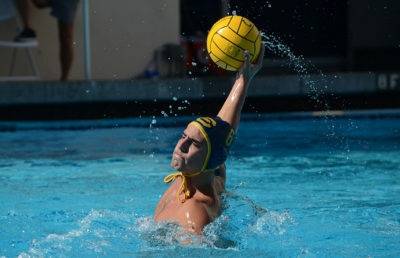 Cal started off the game down 1-0 by the end of the first period, after a goal by USC senior James Walters. The Bears were determined to come away with the victory and took a 3-1 lead by the half. A goal by senior Conor Neumann tied the game up at one apiece just 20 seconds into the second quarter. Adding on to his already great season, sophomore Spencer Farrar scored 2 in a row to give Cal a cushion. 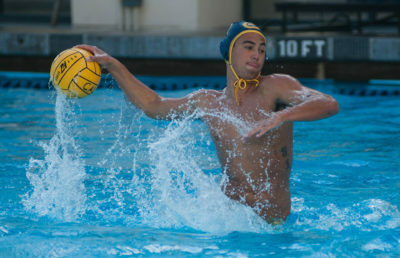 In the third quarter, the Trojans outscored the Bears 2-1, but Cal maintained a 4-3 lead heading into fourth. Cal put the nail in the coffin in the fourth quarter, holding the Trojans scoreless. A goal by junior Odysseas Masmanidis off an exclusion on Baron and a goal by Neumann in the last minute were more than enough to secure the win.